Cleaning up your home may not be your favorite activity of the week but it is necessary. Well, it's necessary if you want to avoid being evicted, prevent food poisoning, and skip being crushed by piles of clutter. Most of us just want to get housework done in the shortest amount of time possible with the best results for our efforts. To help you get a bit more organized, here are the top five cleaning mistakes that you are probably making. Make some changes to your cleaning routine and you'll get the job done more quickly and have more time to enjoy your clean home. 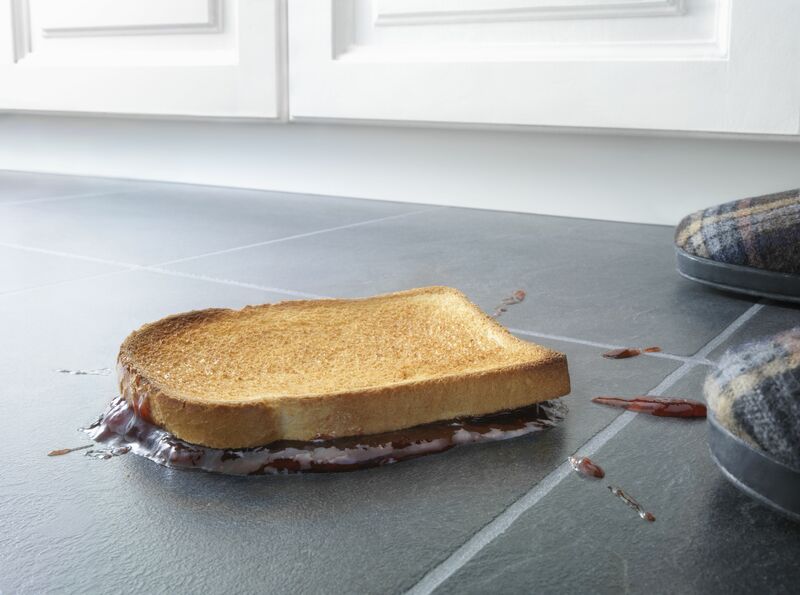 Do you wipe up the jelly that just hit the floor right away or leave it for a couple of days? Even if you're in a hurry, if you leave it on the floor, there will be ants beating down your door and traces of jelly tracked all over the floor. You can spend 15 or 20 seconds now taking care of the problem or spend 20 to 30 minutes later cleaning up the mess. The same principle applies to almost any cleaning job. A few minutes spent on cleaning and decluttering a room each day makes "heavy" cleaning much easier. The food preparation areas of a kitchen should be sanitized, dirty laundry placed in a hamper, bathroom sinks and shower doors wiped down after each use and clutter like mail, newspapers and receipts cleared away daily. Then the weekly tasks of dusting, vacuuming, toilet cleaning, mopping kitchen floors and doing laundry are much more simple. None of us want to spend more time cleaning than we have to. If you start at the wrong spot in a room when doing a thorough cleaning, you'll have to back track and repeat steps. First, declutter by picking up things that don't belong in the room. Discard them or return them to their appropriate space. Handle items only once and get rid of them from the room. No need to take time to clean around them. When ready to clean, start at the top of a room and work your way down. 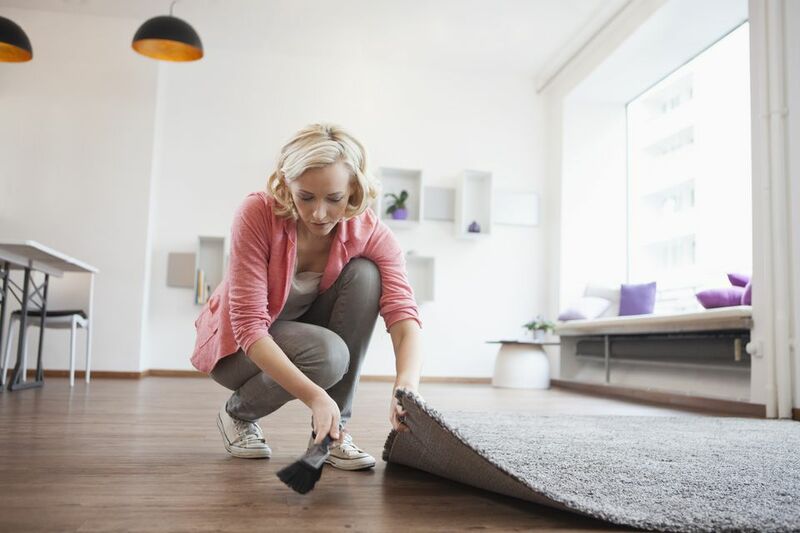 If you start by cleaning the floor and then move on to dusting the ceiling fan, wiping down cobwebs and dusting furniture, you'll have to clean the floor again once the dust settles. When cleaning shower walls and doors or windows, start at the top and you won't have to backtrack to take care of drips. Using a cleaning product that isn't strong enough to do the job can mean you have leftover dirt and the task will have to be repeated. Have you ever washed clothes only to find that stains remain? You used the wrong laundry products. Read labels carefully and follow the directions for the best results. Checking labels can not only save time, they can save money. Using the wrong cleaning product can permanently damage some surfaces. That's why you can't safely use a scrubbing powder on furniture or stone countertops. If you are trying to reduce the amount of chemicals used in your home, natural or green cleaning products can be quite effective if used correctly. The tools you use for cleaning can be making matters worse and spreading bacteria and soil around. If not handled properly, kitchen sponges are breeding grounds for coliform bacteria (Salmonella or E.coli). A washing machine that has not been cleaned regularly can redeposit body soil and leave laundry smelling terrible. And, that dirty vacuum can be puffing out dust with every use. Take time to wash cleaning cloths, mop heads and scrubbing brushes and clean vacuum filters and cups between every use. Disposable tools like disinfecting wipes, electrostatic cloths and dusters are great, but not if you try to use only one to clean the entire house. Tackle each cleaning task with a fresh disposable. The perfect time to get kids involved in household chores is when they are toddlers. Toddlers want to do everything Mom and Dad are doing. So, start with simple things they can help with like folding towels and putting them away or bringing their dirty clothes to the laundry room. As they age, you can add more challenging chores like actually doing the laundry. Create a chore chart and teach kids the same principle you should follow–that doing a couple of small cleaning tasks every day makes the overall job much easier. For younger kids, start with simple tasks like dusting flat surfaces, washing windows using non-toxic cleaners (distilled white vinegar and water) and gradually move them into almost every household cleaning job. There'll be some complaints, but you'll be doing them a favor for the day when they have their own home. Is There a Right Order to Do Chores In?